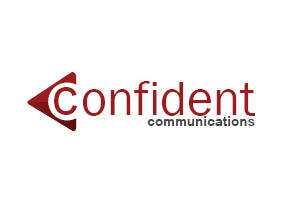 Confident Communications (www.confidentpr.com) is an integrated marketing communications consultancy based in Bucharest. INDUSTRIES we specialise in industries such as: oil&gas, medical, energy efficiency, human resources, finance banking, insurance, industrial services, real estate, IT&C and business NGOs (http://confidentpr.com/clients-portfolio/). SERVICES: Media relations, social media content and advertising, Google Adwords, content writing (newsletters, blog, SEO articles, brochures etc. ), event management, speaker’s bureau, website design and implementation (http://confidentpr.com/what-we-do-best-our-divisions/). PHOTO-VIDEO DIVISION – VENUS FIVE: We have developed a dedicated photo-video division and created our own highly equipped studio with a performant team of photographers, right in the heart of Bucharest (www.venusfive.ro).